FTG incorporated in September 2002 to benefit the Utica community providing low-income residents and their neighborhoods with programs to overcome poverty through their own means. In its first year, FTG secured itself a valuable, productive contributor to the community. FTG organized intervention and neutralization of violence in African-American girl gangs and provided numerous alternative activities to violence. Development of the Study Buddy Club was in direct response to gang activity. Over the years the Study Buddy Club has demonstrated impressive academic improvement and social development for multi-cultural inner-city youths. The beginnings of the Mohawk Valley Contractors Guild took shape during community discussions regarding lack of hiring of minority contractors for government contracts. The MVCG creates possibilities and opportunities for inner city tradesmen and entrepreneurs. In 2003 FTG secured a headquarters facility at 1113 Linwood Place from the Urban Renewal Agency, and renovated the facility with the assistance of numerous local volunteers and prospective Guild members.  In 2004 volunteers began to staff the facility and the Utica Phoenix was launched. 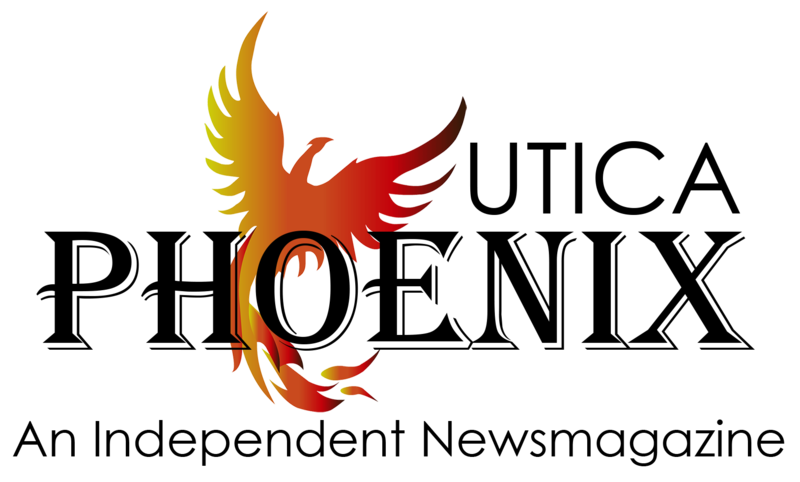 Revenues from the Phoenix sustained the organization in its early years and continues to do so today. In 2005 completed the first full year of operation of the Mohawk Valley Contractors Guild. With the support of the Wal-Mart Foundation, Senator Ray Meier, Assemblywoman RoAnn Destito, the Bank of Utica, Partners Trust, and JP Morgan Chase, FTG successfully supported six contracting companies and wrote over 1.1 million dollars in business its first year. The year 2008 saw the successful mounting of the original musical, The Wonderful Wizard of Was, performed at the newly renovated Stanley Center for the Arts. Academy Award-winning actor, Adrien Brody, donated $50,000 to establish For The Good’s Academy for the Arts and to mount this production. This show trained nearly 100 children and teens from the inner city with professional singers, musicians, and actors for a summer of discipline in the arts. The first Community Garden was built in 2008 through a donation of a generous benefactor, Richard Pertz. The success of this garden resulted in the City of Utica supporting the agency in the development of two additional Community Gardens and the establishment of a city system. In 2011, future plans of FTG include increasing the volume and distribution of the Utica Phoenix, now a weekly paid publication; continue to build the potential and scope of the Guild; expand the Study Buddy Club and continue to develop youth programming to include arts; expand Utica’s Urban Community Gardening Initiative, and the King of Kings Life Development Program.